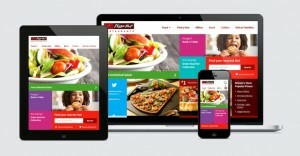 North West digital agency Amaze has unveiled its new website for Pizza Hut Restaurants. The new site, which is fully responsive, uses the EPiServer 7.1 platform and delivers personalised content based on the device and locality of the user. The site also takes into account previous visits to the site, account users' history and pre-loaded selections. Customers’ locations are also detected to identify the closest restaurant to the user, and menus and offers which are relevant according to the time of day are displayed. Later this year, as part of Pizza Hut’s continued 40th anniversary celebrations, the chain will roll out a full digital communications strategy with Amaze, including social and search elements. 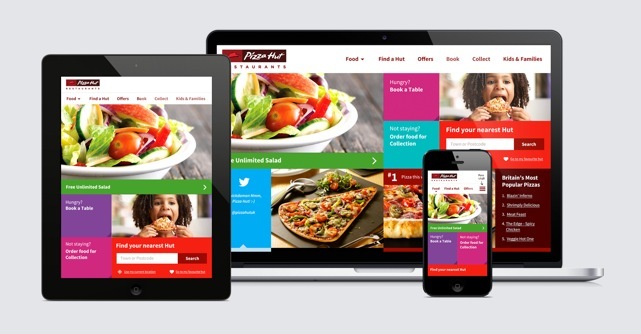 Kathryn Austin, marketing director of Pizza Hut Restaurants, said: “The new website acts as our digital flagship restaurant, with a unique personalised feel for our users, which supports our business needs. In June, we reported how Amaze had parted company with Dr Oetker over what was clearly a client conflict with its Chicago Town brand.